efiled my 5 boys return, did my taxes only to find out I can't file 6 returns. after 5 hours on my taxes is there a way to e file without doing them again? the online version downloaded 2017 return and is making me fill everthing out again. I would like to transfer the one I did and e file it. The 5 e-file limit for one e-mail address, one software package, one computer, one IP address, etc. 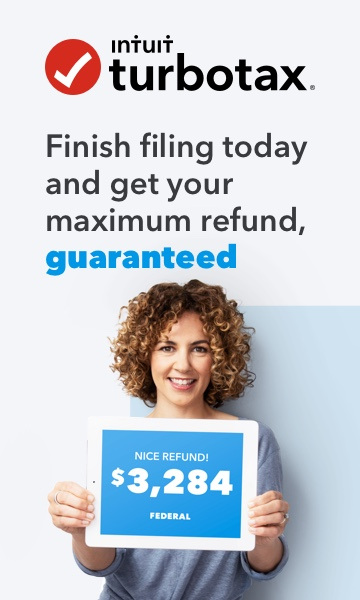 is a IRS requirement, not TurboTax. That limit is imposed on all self-prepared e-file providers and is defined in the IRS e-file regulations for e-file providers. Years ago, the IRS picked "5" as the cutoff between self-prepared e-file and professional e-file that must use professional software.